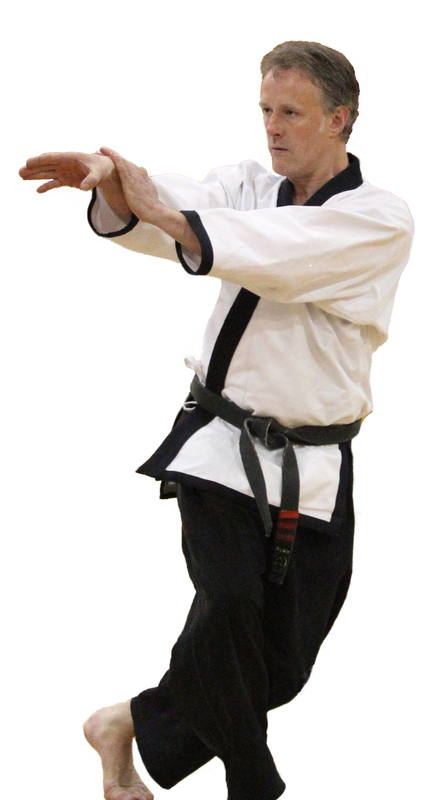 Master Russell started training at the age of 22 in 1992 and immediately recognised Tang Soo Tao’s immense capacity as a nucleus for personal enhancement. He feels that consistent training provides him with a sense of personal integrity that goes beyond the more mundane aspects of life and likens it to discovering a treasure. He believes in the need for consistent training, self observation and in incremental change. “I believe in the process of a student continuing to evolve through hard physical training then tai chi , qi gong and instruction in meditation with Tang Soo Tao’s spiritual advisor. Master Russell advocates strongly for support training systems such as yoga and pilates, to optimize the training experience. He believes that teaching and mentoring are paramount in the development of a martial artist and that as teachers we must commit ourselves to community service. “Respect must be earned through consistent demonstrable effort and is never to be expected”. “A martial artist is only as good as his last week of training”.